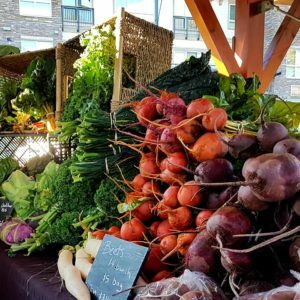 Welcome to the Pemberton Farmers’ Market! 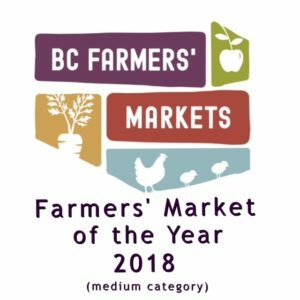 We were pleased to recently be awarded the Farmers Market of the Year (medium category) for 2018 by the BC Association of Farmers Markets. This award recognizes our efforts at being an integral part of our community, bringing together farmers, producers and community members, celebrating fresh, locally grown food and artisan products and supporting small farms, local, sustainable agriculture, food producers and artisans. We are honoured to receive this award and are looking ahead to the 2019 Season, June 7th – October 25th. We look forward to welcoming many returning vendors along with a nice mix of new vendors in all categories, Farms, Foodies, Artisans and Liquor vendors. 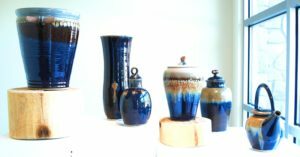 Check out our pages for a sneak peak at who you can expect to see this season! 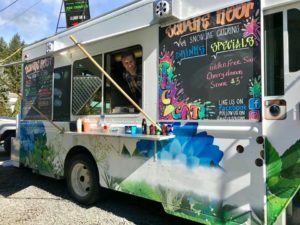 Hint, we’ve got organic veggies, fruits, fresh cut flowers, healthy meats, home baked goodies, nutritious foods, exquisite pottery, relaxing massage, wholesome pet snacks….and of course LIVE MUSIC! 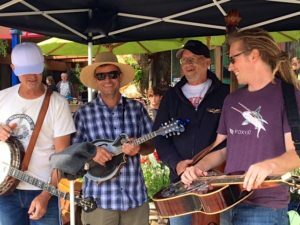 The Pemberton Farmers’ Market is pleased to provide music at every market as well as a number of events and workshops. Along with our now 3rd annual Stone Soup Celebration, we are excited to host our 2nd Bard in Barn (details coming soon). Watch our Facebook and Instagram pages for details on these as well as other weekly events and workshops such as our annual Zucchini Derby. We were also pleased to host the Pemberton Seedy Saturday again this year on March 30th. Like us on Facebook and follow us on Instagram to learn which musicians will be performing and what events will be taking place over the seasons – we hope to have a little something for everyone. We are always happy to see our customers at every market and to have the support of the local community as we come together, shop, dance and visit. We are proud to support our local businesses, farms and artists by adhering to the Farmers’ Market Association local make, bake and grow policy. The 2019 Season runs June 7th to October 25th every Friday from 3:00 to 6:30 in the Barn.